Charles Kenji Kawakami of Lihue, Hawai'i passed away at the age of 75 on December 3, 2016 at his residence. 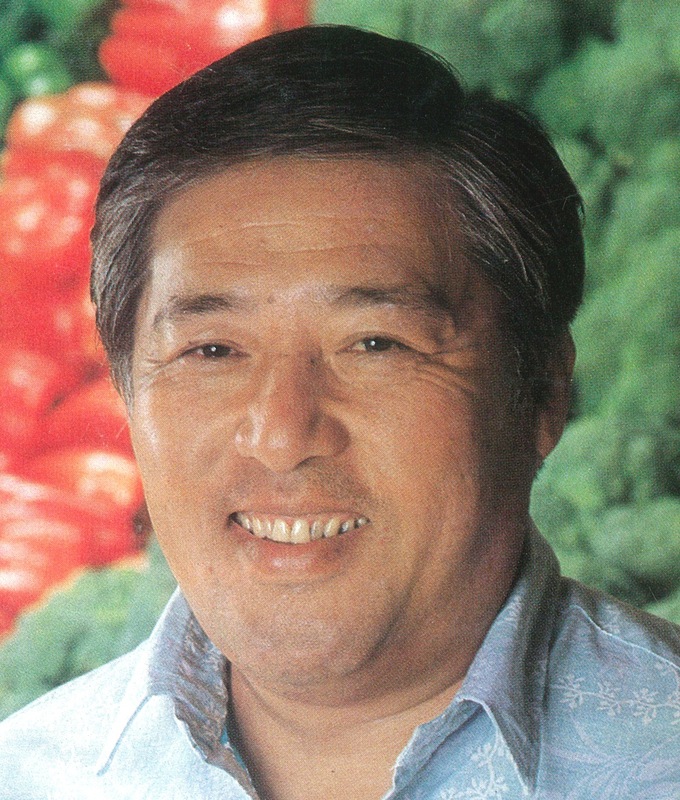 Born on October 22, 1941, in Waimea, Kaua'i, he was the President of Big Save and Menehune Food Mart Inc., a Veteran of the U.S. Army, and a former UH Regent and Chairman of the Hawai'i Food Industry Association. He is preceded in death by his wife, Arlene Kashima Kawakami; father, H. S. Kawakami; mother, Tomo Nogami; brothers, George Kawakami, Edward Kawakami, and Former Speaker of the State House of Representatives Richard Kawakami; and sister, Ellen Kawakami. Charles is survived by his sons, Craig (Renee) Kawakami of Kaua'i, Douglas Kawakami of Kaua'i, and Derek (Monica) Kawakami of Kaua'i; dogs, Renoir and Bonchance; grand- children, Chanel, Mari, Chase, Christopher, and Hailee Kawakami; great-grandchild, Niko Kawakami-Frias; sisters, Gertrude Toma, and Edith Tan; and numerous uncles, aunts, nieces, nephews, and cousins. A Celebration of His Life will be held on Saturday, December 10, 2016 at the Lihue Christian Church. Visitation will be from 9 a.m. to 11 a.m. with services to follow. Aloha attire is suggested and flowers are welcomed. Arrangements were handled by Garden Island Mortuary, Ltd.